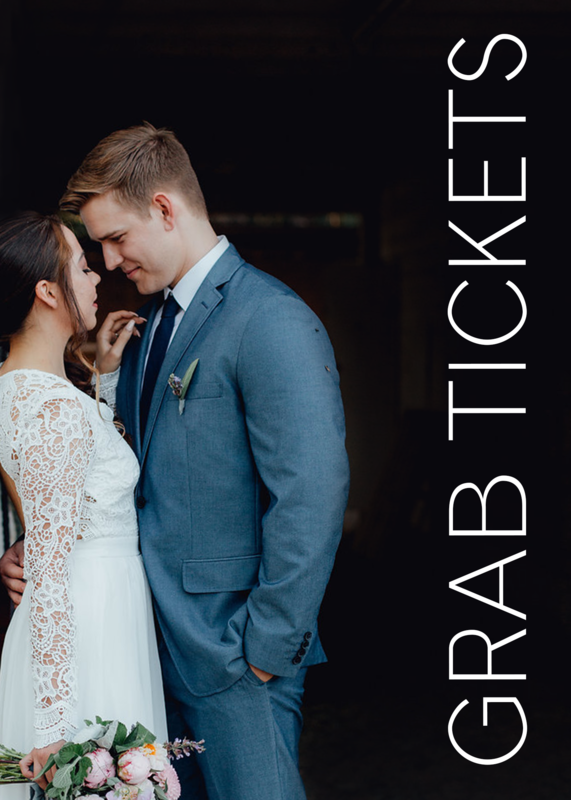 Showcasing local weddings from New Mexico, and the dedicated business owners who make them possible. Brides- don’t miss your chance to receive up to 75% off on designers gowns at Bridal Elegance by Darlene‘s White Wednesday sale! Bridal Elegance by Darlene offers 20 years experience helping women find the perfect attire for their wedding day. They offer designer bridal gowns, veils, designer bridesmaid gowns, special occasions gowns, flower girl attire – and alterations. No appointment is necessary, stop by at anytime and you will receive personalized attention to help you find what you need to look beautiful on your wedding day! 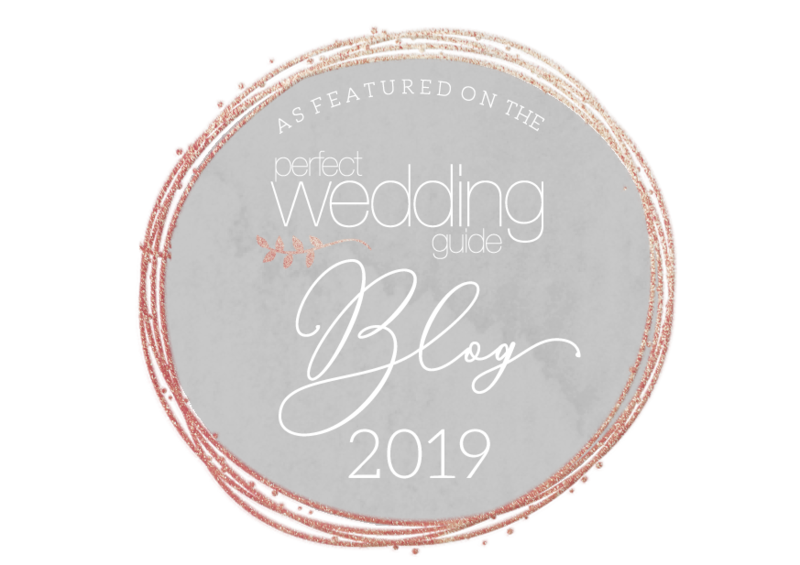 Featured on our blog recently? Use our blog badge on your website + marketing collateral! 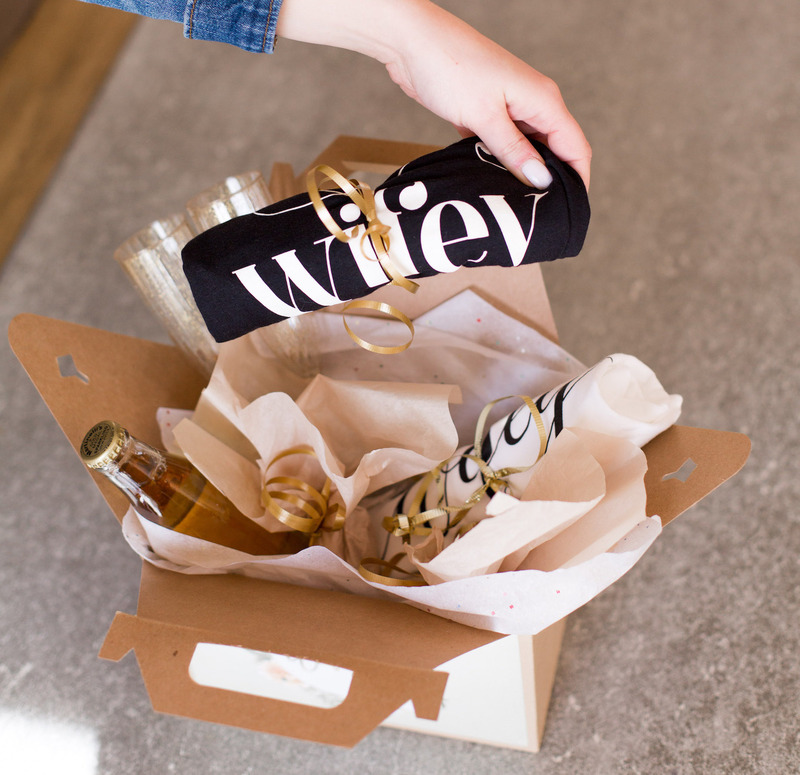 Be one of the first engaged couples to experience our #wedbox delivery! Click the image below for more information. Hang out with us on Insta!